Our site is an information site publishing World Hotels informations. It is reserved the hotel with a special rate looking for a hotel by world hotel informations and reviews. 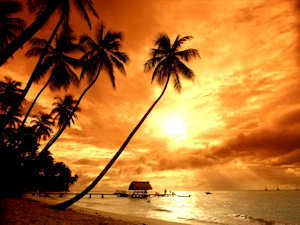 The Republic of Indonesia has islands more than 18,000 to extend to on the equator. 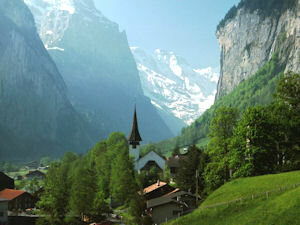 It is a country with population of (the fourth place of the world) more than 230 million people. There is big economic development in some big cities including capital Jakarta. The Nature that the untouched very large jungle opens is left to remote islands including Kalimantan Island and New Guinea Island. 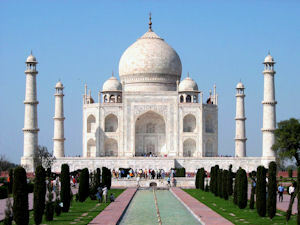 It is said that 80% of the population is a Muslim and is the world's largest Muslim country. Hinduism mischief accounts for the majority in famous Bali as a resort, and their mild personality is loved to repeaters. 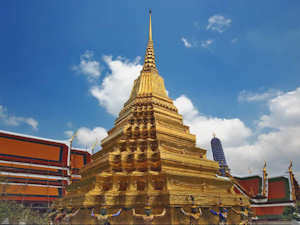 Thailand (The Kingdom of Thailand) is the country which is long in the north and south located in Southeast Asia, Indochina and the Malay Peninsula. Most of the nations are Buddhists. There is religion feeling so as to be considered that the boy becomes a priest once for life, and it may be said that the national traits to worship the king express warm personality. There are many foreigners who the prices retire as well as a repeater because it is easy to spend it cheaply, and live in Thailand and is. Capital Bangkok, Pathaya that is the resort from old times, it attract Phuket and Samui of the beach resort. The world's largest population and economy of the second place of the world. 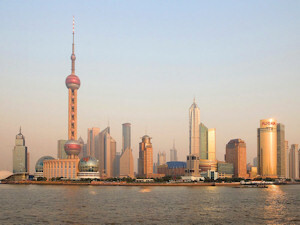 It is said that it becomes the major economic power of the first place of the world in another several years. China which has the long history to be said to be the history of Chinese 3,000 years reaches it after the rise and fall of many dynasties at the present. It is the socialist state which the Chinese Communist Party rules now. There will be many people coming for business in this country. Even if several degrees with many historic sites visits the country widely to come by sightseeing, It just surprised to Chinese power and the area of the bottom. New Delhi is home to more sites and attractions than any other Indian city, and it seems to boast enough life and energy to power the entire country. In many ways, this is a perfect cross-section of the entire country. The last two decades have seen unchecked modernization, but these ancient streets still reveal traditional bazaars and sari shops in proximity to electronics emporiums and gleaming entertainment complexes. The myriad set of social backgrounds in New Delhi is truly fascinating, and from the moment visitors disembark at Delhi – Indira Gandhi International Airport, they're quickly confronted with their own smallness in light of this booming, multi-cultural community. 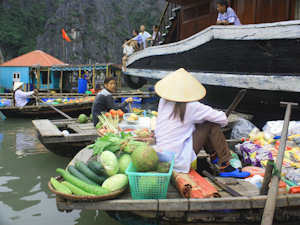 Ho Chi Minh City – also known as Saigon – is the largest city in Vietnam and it sits on the banks of the Saigon River. Tan Son Nhat Airport serves the city, and is only around 15 minutes from central HCMC by cab. There's a lot to see and do in Ho Chi Minh City. Owing to former French occupation, the city was once referred to as the Pearl of the East (or the Paris of the East) and architectural remnants of its colonial past remain. Most notably, the Notre Dame Cathedral and the Saigon Opera House, both located in District 1 – the city center. 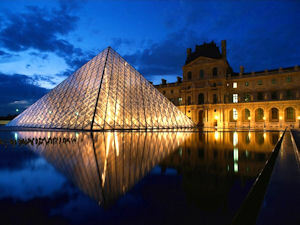 The most visited city on Earth, Paris is a city that lives up to the hype. Home to some of the world’s most famous attractions, the City of Light is more than just historic monuments and high fashion, it's a place that fully engages the senses with romance, beauty and nostalgia. Divided by the river Seine and split into 20 arrondissements, Paris's architectural beauty is its most obvious appeal - Haussmann-era urban planning implemented building restrictions that have frozen the landscape of the inner city firmly in the late 19th century. Combine Haussman's renovation of Paris with the Arc de Triomphe, the Louvre, the Notre Dame and the Eiffel Tower and already Paris is almost overwhelmingly endowed with architectural marvels. Rome is one of the world's greatest destinations. Fully deserving of its moniker as the Eternal City, people have been enchanted by Rome for millennia. Former seat of the Roman Empire, Rome may not be the political force it once was, but as a tourist destination and an all-round cultural capital it's tough to outclass and millions of travelers visit every year to enjoy its food, arts and an overwhelming sense of history. 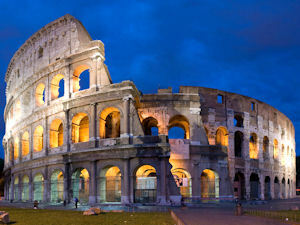 Divided into several zones, Rome's most famous landmarks are either in the city center or within walking distance of it. The Colosseum, the 8th-century BC Palatine ruins and the Roman Forum are all located close to Colosseo metro station, a short walk from the shopping of Via del Corso. Abandon any notion of Zurich as a city of bankers and little else. It may be home to one of the world's biggest stock exchanges, but Zurich is still an exciting and vibrant place for tourists, rich in culture and teeming with activities. Luxurious accommodation in Zurich dots the shores of Lake Zurich, while cozy inns and budget hotels are found throughout the historic core. Zurich's city is divided into numbered districts, an unromantic notion that shouldn't be misinterpreted. The range of sites is outstanding, especially in District 1, the Alstadt. This is the old city with neighborhoods like Hoschschulen, Lindenhof and Rathaus. The Alstadt was built in medieval times and boasts beautifully restored monuments and cathedrals. Copyright © akkys.net All rights reserved.